Laura Gibson is an internationally acclaimed multi-instrumentalist and singer- songwriter, born and raised in the small Oregon logging town of Coquille. 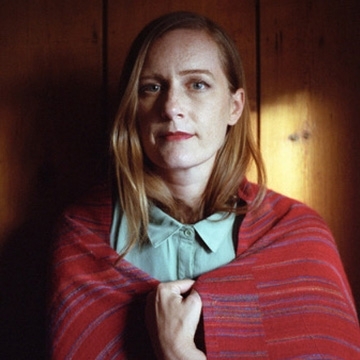 Laura’s last album, Empire Builder, was praised by Pitchfork as "a cathartic tale of loss and redemption", and was called “a triumph” by Uncut Magazine. Both literary and raw, with a love of traditional folk music and a bent toward experimentation, she has toured four continents, and had the distinct honour of performing the very first NPR Tiny Desk Concert. She recently completed an MFA in fiction writing from Hunter College, and her sharpened language and story-telling abilities are on full display on her new record Goners, on City Slang Records.